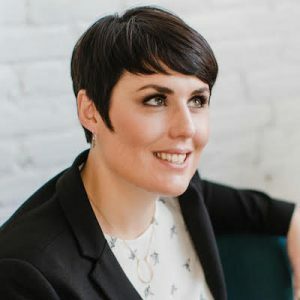 Sara Wachter-Boettcher talks about structuring content, and – more importantly – how to help people and organizations create and manage it. Sara Wachter-Boettcher runs Rare Union, a Philly-based content strategy and user experience consultancy. She is the author of Content Everywhere (2012, Rosenfeld Media) and the co-author, with Eric Meyer, of Design for Real Life (2016, A Book Apart). Her latest book is Technically Wrong: Sexist Apps, Biased Algorithms, and Other Threats of Toxic Tech (W.W. Norton, 2017). This current version is not a word-for-word transcript, just my raw notes from my first listen-through of our conversation. 4:00 more on her transition – journalism->CS – tech side: never considered herself a techie – a natural ability to get basic understanding of DBes, workflows, etc. 18:30 authoring experience, help them – maybe link to or embed good example – validation (char limits, eg 100-300 or 200-250? ), until recently this wasn’t a job. 32:00 – Q: content structure libraries?